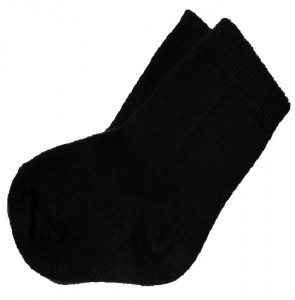 Boys black formal suit socks for baby and toddlers. They are plain with a ribbed ankle. Perfect to wear with formal shoes to compliment his special occasion outfit / suit.